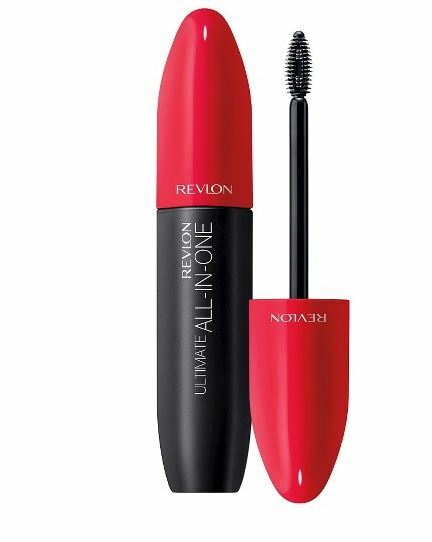 If you are motivated by fashion and are looking to achieve edgy catwalk ready eyes inspired by the runway try the Revlon Ultimate All-In-One™ Mascara. This power brush has been used by a list of long lashed celebrities and their make-up artists that include the famous Gucci Westman. The All-In-One mascara is loved for its 5 lash transforming benefits; Volume, Length, Definition, Lift and Intense Colour and is guaranteed to give you show-stopping lashes.